The Canton Fair is coming…..Are you coming we can arrange a meeting with you to discuss how we can help you improve your business, improve your quality, improve your margins and get a more successful business. Its full name since 2007 has been China Import and Export Fair (中国进出口商品交易会), renamed from Chinese Export Commodities Fair (中国出口商品交易会), also known as The Canton Fair (广州交易会). 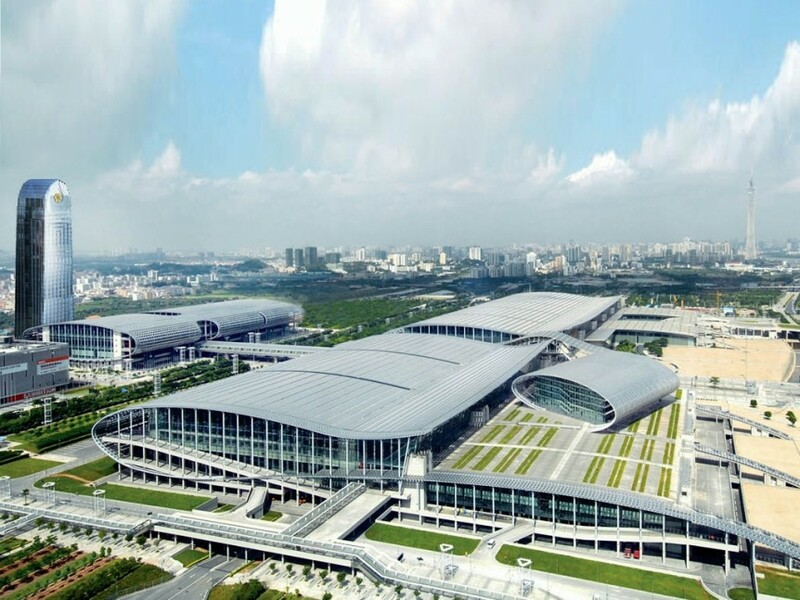 The Canton Fair is the largest trade fair in China. Among China’s largest trade fairs, it has the largest assortment of products, the largest attendance, and the largest number of business deals made at the fair. Like many trade fairs it has several traditions and functions as a comprehensive event of international importance. Phase 1: Electronics, household electrical appliances, machinery, lighting equipment, hardware and tools, vehicles and spare parts, building materials, chemical products. Phase 2: Consumer products,decorations goods, gifts. Canton Fair is free for a foreigner, you don’t need an invitation from a supplier…..you can apply to get a badge at most big hotels with your business card and a passport, it’s very well organized, once you have your badge this is valid for 6 years! Most of the big hotels have a free bus to and from the fair (expect to take 30-45 minutes), a taxi will be around $10 each way, getting a taxi after the show is a nightmare, there is a good underground system that is easy to use. The price of the hotels at the Canton Fair goes through the roof, typically you can expect to pay around 2500-4000RMB ($500) per day for your typical 5 star hotel, like Marriott, Westin, Sofitel, Crown Plaza, Holiday Inn. There is one hotel linked to the fair, it’s the Westin at Pazhou….this is also a great place to do some networking Guanxi 关系 ) in the evening. Hmmm, I thought taking in a translator was very common practice – – now I see it is cost prohibitive, it cost’s you an extra $57 per day PLUS fee to translator. Seems there must be local universities in Gangzhou (Canton) where one can drum up a Chinese student taking English courses ?